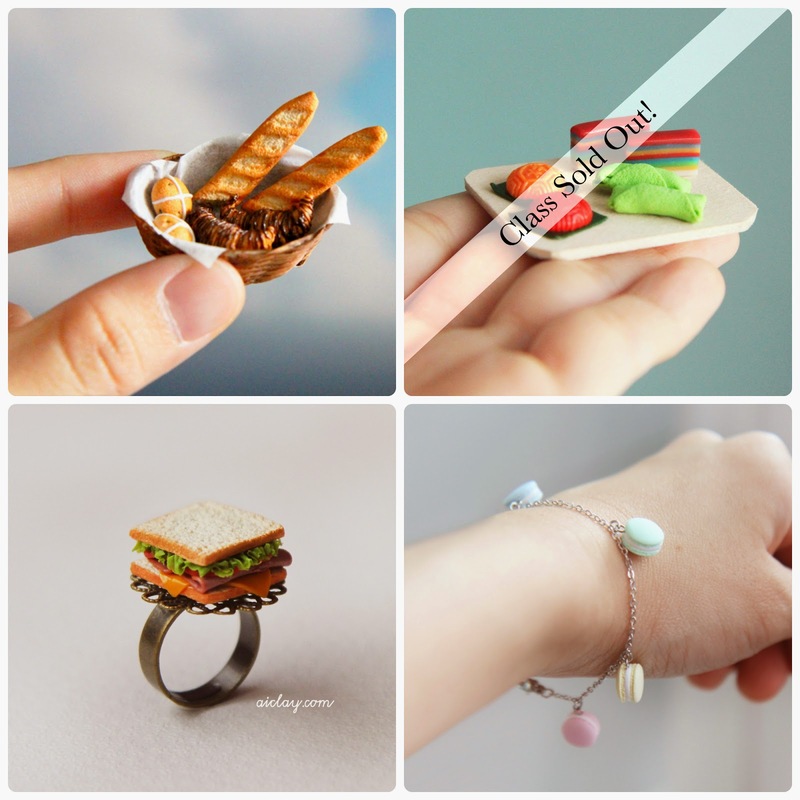 AiClay - a Haven of Miniature Food: July is for workshops. Popping in for a quick shout out, to those who have been waiting for a chance to create food miniatures! I have three workshops arranged this July (there was four but the nyonya kueh workshop has sold out! ), for you to come join in the crafting fun.